The Rage Bug is designed for use behind the Jointed Structure Head, but great as a flipping or Carolina Rig bait or jig trailer. 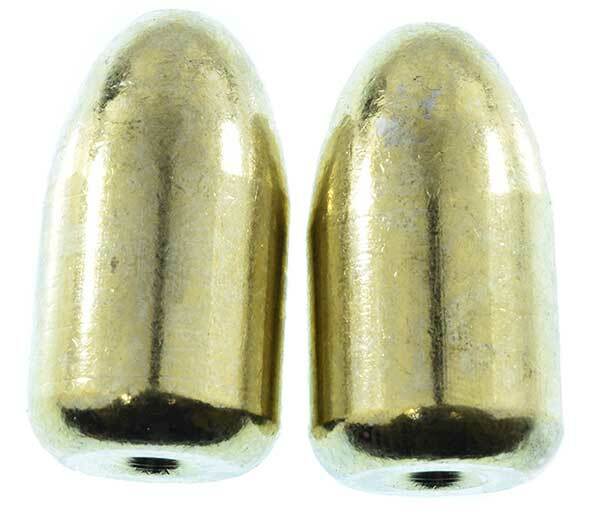 Features Rage Tail flanges for a very subtle action at very slow speeds. Colors Falcon Lake Craw and Swampwater Blue were added to bring you their full selection. A medium-bodied deep diver, the Series 5 is designed with a medium wobble and medium buoyancy, The Series 5 has a 2 degree diving plane to allow for lengthened casts and deeper depths. The "Go-To" crankbait for many touring pro’s. Color Bleu Shad is a special color we carry for you in the series 5 model! The Lil' Mr. Money Spinnerbait features a Colorado/Indiana blade combination that provides a perfect balance of "pull" and flash, combined with a Perfect Skirt with Magic Tails. 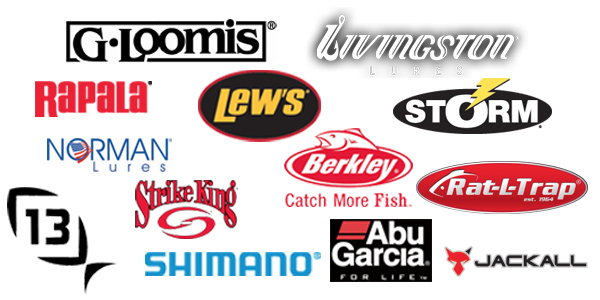 We stock their full selection of colors! The XD Series from Strike King. These baits are designed for one thing, to dive Xtra Deep! Designed by the pro's and featuring 3D eyes, free floating rattles and chip proof paint. You won't find color MM Pineapple Smash in Strike King's catalog, but it's a Mark Menendez special color we carry for you! We now stock it in the 6XD model as well. The Gary Yamamoto Cowboy is an extremely versatile lure which makes an awesome jig trailer or bait for a Texas rig or Carolina rig. Similar to the Double Tail Hula Grub but bigger, the Cowboy is more of a power bait that really kicks! Punch mats and flip brush with this kickin' Cowboy! It's the perfect line-dance partner. The one of a kind Boom Boom Frog with Frogfur. Stanford Baits teamed up with Elite Series Pro Fred Roumbanis to develop the ultimate hollow body frog, one that has all the innovative fish catching components. Frogfur is a patent pending innovation that greatly increases your fish hook up ratio! The Frogfur snags the sand paper like rigidness of the bass's mouth, making it harder for the fish to miss or throw the topwater frog. 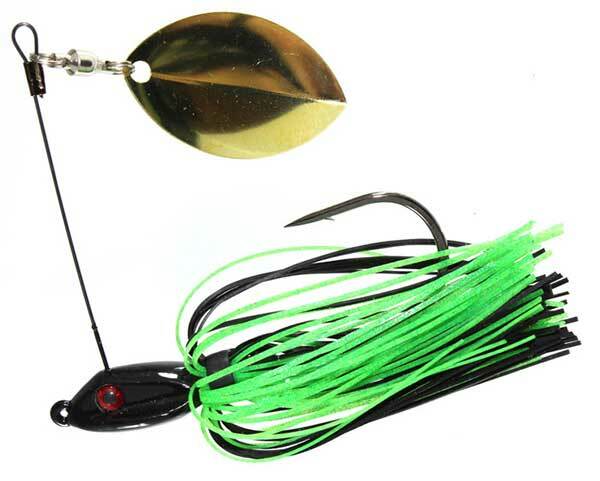 The Missing Link has 'Patent Pending' innovative bladed jig design. The built in wire creates vibration and acts as a perfect weed guard, that allows the bait to get through the thickest cover. Featuring a hull shaped jig head for a perfect swimming presentation, The jig head is formed around a beefy 5/0 VMC heavy flipping hook, making for great hook ups and less fish losses. The Spro Fat Papa crank bait was designed by B.A.S.S. Elite Series pro Russ Lane. Russ designed the Fat Papa crank bait to be a tournament ready bait right out of the package. Both sizes have a wide wobbling action that's sure to catch wary bass in every kind of lake condition. Colors Copper Shad and Red Craw were added to our selection. The Little John DD 70 Deep Diving Crankbait designed by B.A.S.S. Elite Series Angler John Crews dives deeper, casts farther and fishes easier than any other deep diver. A unique Tungsten weight transfer system and an aerodynamic streamline design make this deep diver simple to cast and retrieve. Color Black & Blue has been added to bring you the full selection of colors. 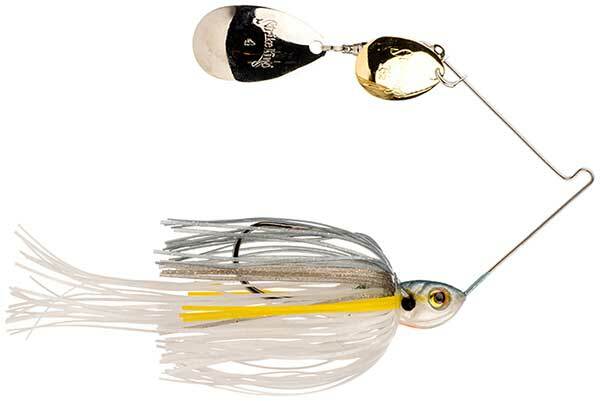 The Spro Little John 50 has a computer chip bill that is more durable than plastic with a silent weight transfer system using soft tungsten translates into incredibly long casts for a small crankbait. Colors Clear, Delta Craw, Western Chartreuse Black, and Western Craw were added to our selection. The Aruku Shad is a unique lipless crankbait that is designed to run nose down through the water. The nose down action does two things, one allows the bait to come through cover extremely well, and two allows the bait to stand on its nose on the bottom like a feeding bait-fish. Colors Delta Chrome, Delta Craw, Western Chartreuse Black Back, and Western Craw were added to our selection. The BBZ-1 Rat was designed by Pro Angler Bill Siemantel. The BBZ-1 Rat is for those larger predator fish that every angler is looking for. It entices surface strikes by triggering the instinctive reaction that those larger fish are looking for. The BBZ-1 Rat can be worked in several ways. We now offer sizes 30 (6.5") and 40 (7.5") in select colors. 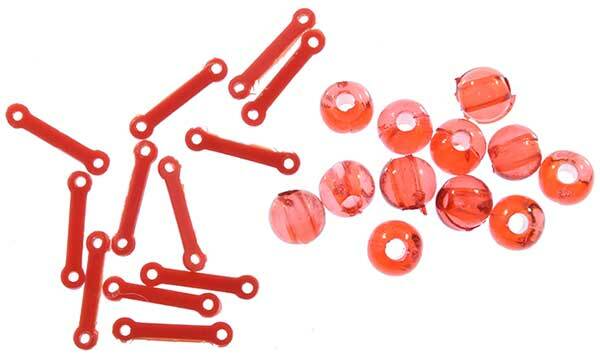 J & S Enterprises Bobber Stoppers are great for all casting and slip float fishing. They casts smoothly through rod guides and the adjustable stop slides easily to change depth setting. Mono line that delivers it all. Catch more fish...GUARANTEED! Your time on the water is too valuable to be compromised by your line’s performance. 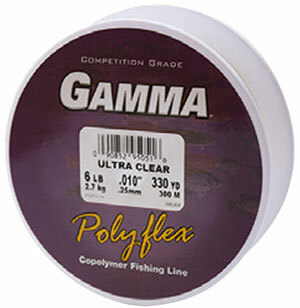 Gamma Polyflex Copolymer Line features a higher breaking strength (up to 2x the stated size), low coil memory, and casts longer with accuracy. We've added more line strength options to our selection. A perfect natural size for ALL species. Fishing a weedline, skipping under or around structure or Carolina rigging, a simple cast and slow retrieve is still unmatched for results! IKE-CON worms are truly the SIMPLEST MOST EFFECTIVE LURES TO USE. Colors Black/Chartreuse Twist, Candy Watermelon/Chartreuse Tail, and Real Nightcrawler/Chartreuse Tail add to our selection. 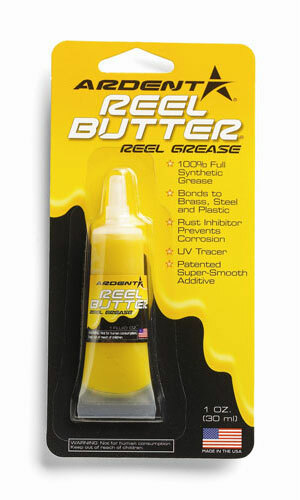 A high-performance synthetic product specifically designed for fishing reels, Ardent Reel Butter Grease protects components long after the competition has broken down. It prevents corrosion while easily bonding to all the working parts of any model fishing reel. 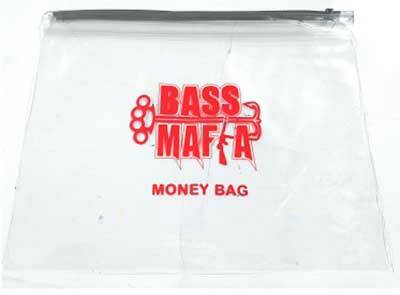 The Bass Mafia Money Bag offers storage for assorted packs of everything and then some. It boasts a 2 gallon capacity and is 3.5 times thicker than a standard freezer bag. The QUIKSET Weedless Crappie Jig was introduced into the fishing market in 1998. 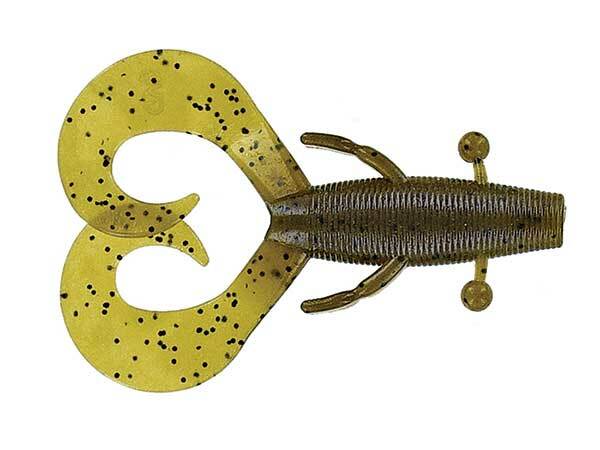 It has been the hottest selling weedless jighead ever since. Fishermen use it to fish for crappie, other pan fish, walleye and smallmouth bass. The QUIKSET jig features a unique flexible, kick–back action fiber weedguard that enhances the feel when fishing structures such as brush piles, rock beds, stumps and bluff shelves. In addition to the special weedguard, it has an extra–long shank hook. 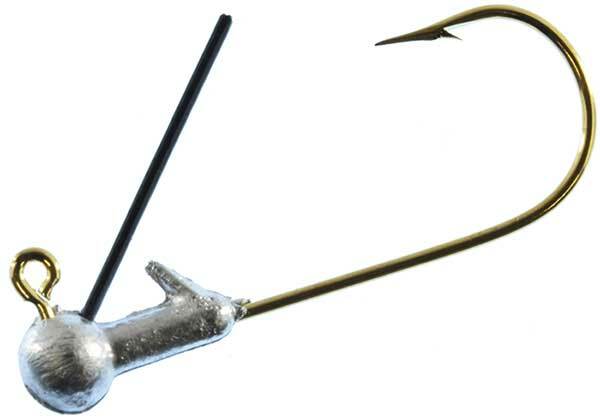 The hook enables fishermen to catch fish on the slightest bite. Optimum's Furbit the Frog and Poppin' Furbit, previous ICAST Winners for Best Soft Lure, have Real Rabbit Fur Legs that ripple and flutter in a manner that synthetic rubber or plastic legs never will. Flaring hair is perfect for Stop & Go technique. Colors Goldy Locks and Green Pumpkin expand our selection. Fred Roumbanis credits his top 5 finish at the 2018 Berkley Bassmaster Elite at Kentucky Lake tournament earlier this month to the Optimum Boom Boom Swimbait that weighed in 95% of Fred's limit's each day! Also check out new colors Crappie, Light Hitch, and PB Shad. 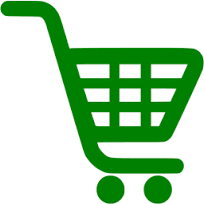 Save big on hundreds of items! 30%-70% off select items while supplies last! The Jenko Rip Knocker's unique body style and sound makes this lipless crank bait special. The sound is generated by a uniquely designed system that both rattles and knocks at the same time. The brilliant finish of this lure will catch your eye and fish. The Rip Knocker comes armed with super sharp VMC hooks and is ready for battle straight out of the box. This unique square bill has an action all its own. Its unique wobble and knocking drives fish wild, and the weight transfer system will allow you to cast it a mile. If you hate losing square bills hung up in cover, you need this one! The CD Squared backs out of cover like no other! 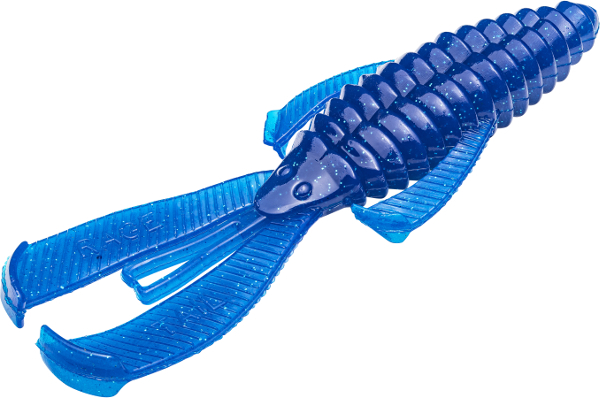 Tie this lure on and cast it around anything near the shoreline or on shallow flats and get ready for a fight!